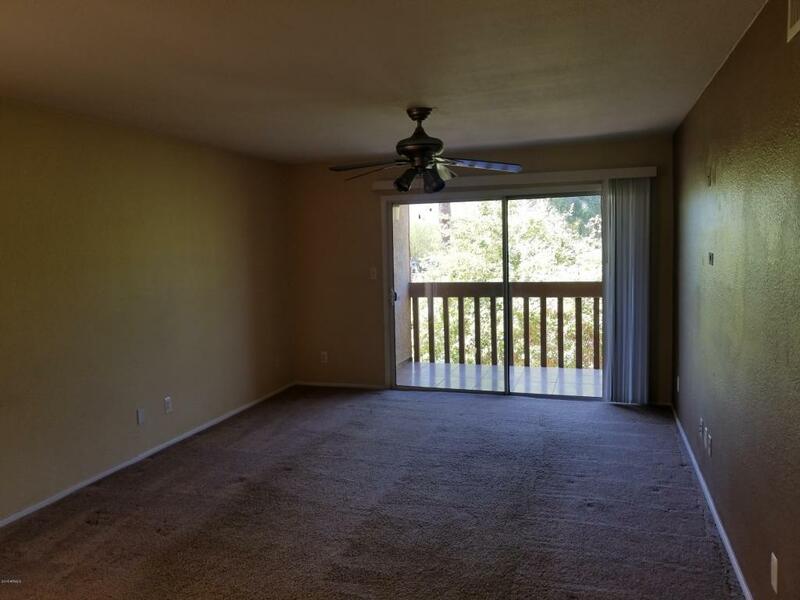 Beautiful and Bright fully remodeled 2 Bedroom Condo in Royal Palm Village. 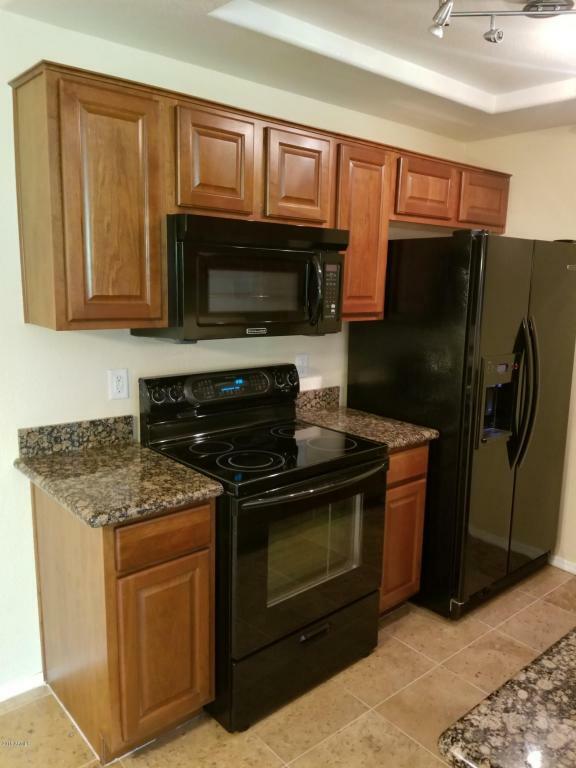 Granite Countertops, New Appliances, Wood Cabinetry and Fixtures throughout! Large bedrooms and lots of Natural Light! 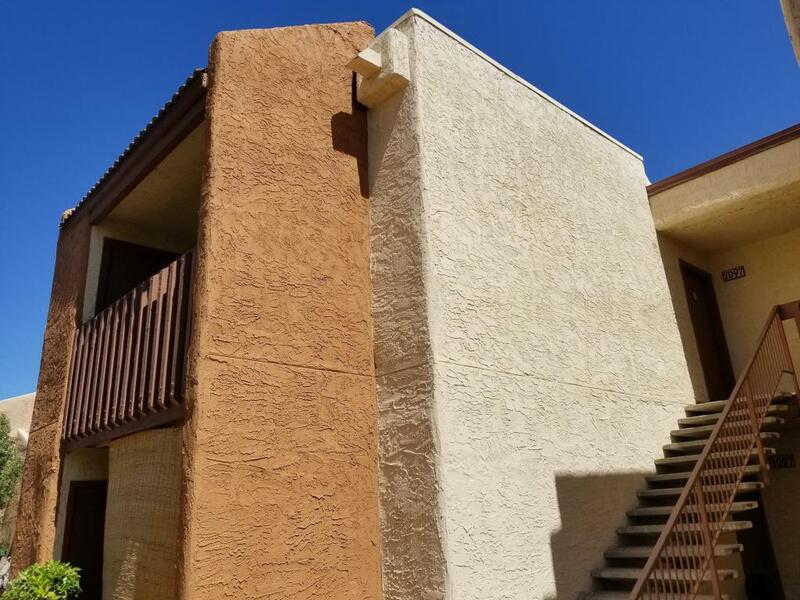 Central location is minutes from freeway access, restaurants, parking, a golf course and shopping!! Exceptional Value for the area. 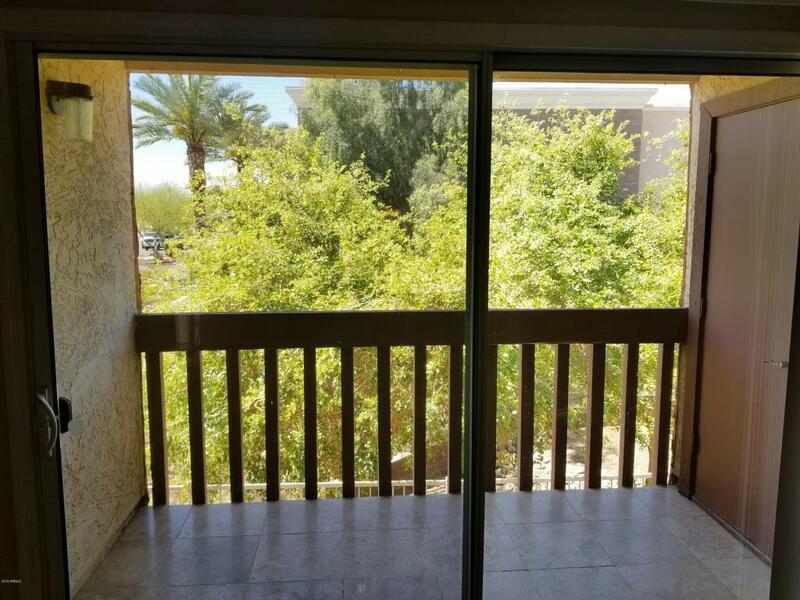 This turn key property must be seen to appreciate. Air Conditioning system replaced within the last 2 years as well!